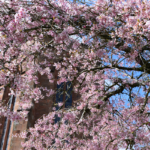 When our Japanese colleagues arrived in Scotland in early spring for the launch of a new collaborative research project, I was delighted to see the interest they took in the cherry blossom that was starting to appear around our Dumfries campus. As our week together unfolded, the beauty of the trees appeared to match the blossoming of our shared understanding. After four days together, the Mitori Project, like the cherry trees, seemed to be bursting into full bloom. 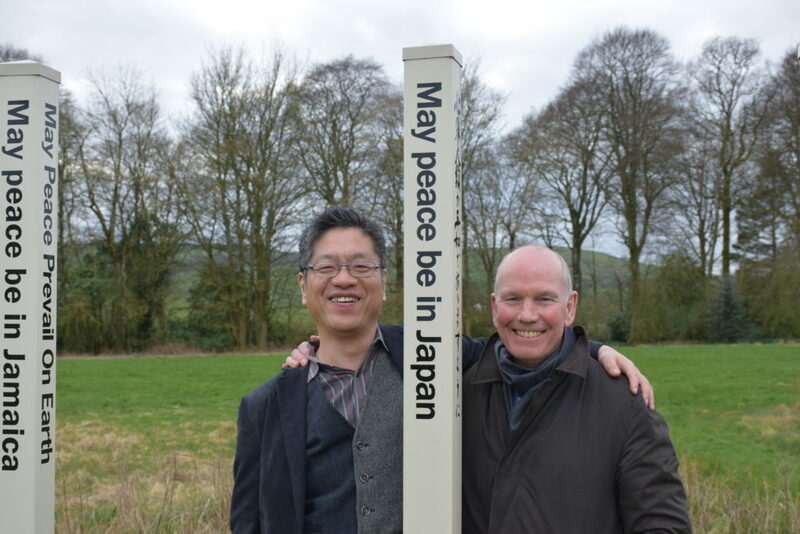 The Mitori Project aims to forge a new shared research agenda about end of life issues in Britain and Japan. It brings together academics using the perspectives of social science, the humanities, and ethics to examine how care of people at the end of life is currently organised in the two countries and how this is shaped by relevant cultural, demographic, professional and policy factors. Our focus is on two contrasting societies that at the same time share several things in common – ageing populations, heavy demand on health and social care systems and changing social expectations about dying, death and bereavement. 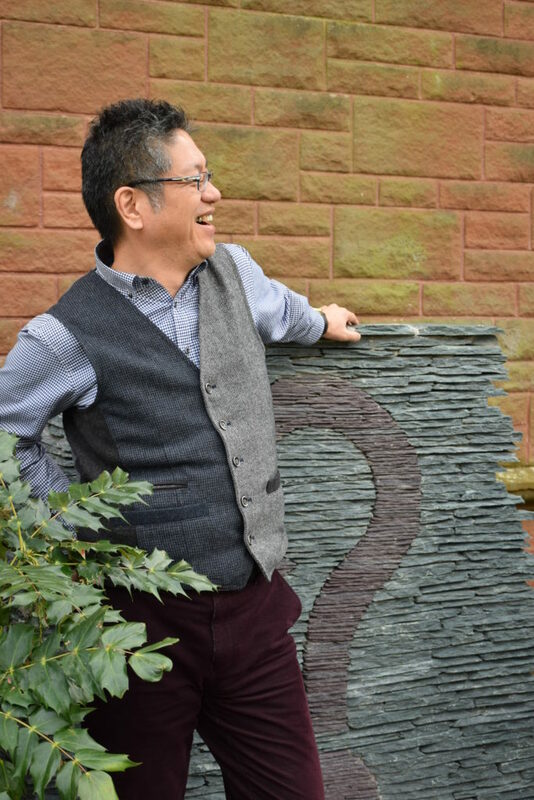 The project team comprises myself and Professor Hirobumi Takenouchi, together with six earlier career academics: Drs Miho Tanaka, Haruka Hikasa, Yoshinori Takata, Naomi Richards, Gitte Koksvik, and Marian Krawcyzk. 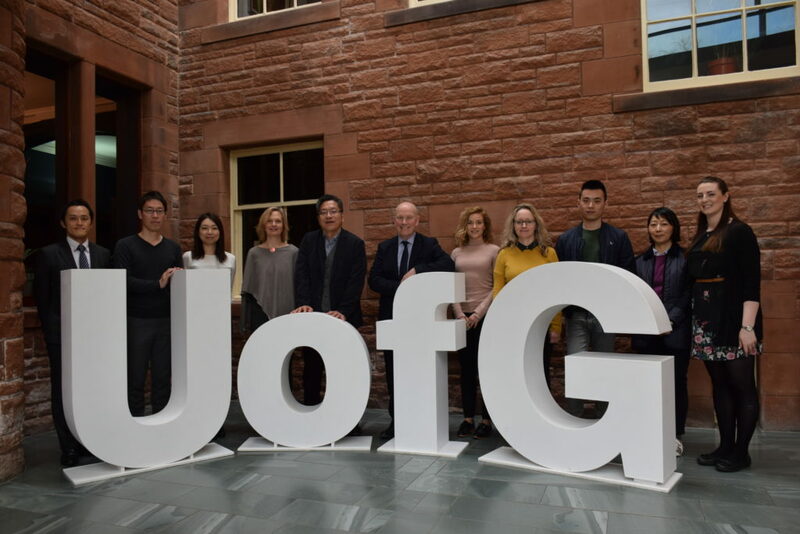 This core group is supported in turn by a wider network of more than a dozen collaborators from both countries who give advice, support and help to support the new project as it develops. Day one (26 March) began with some social experiences. 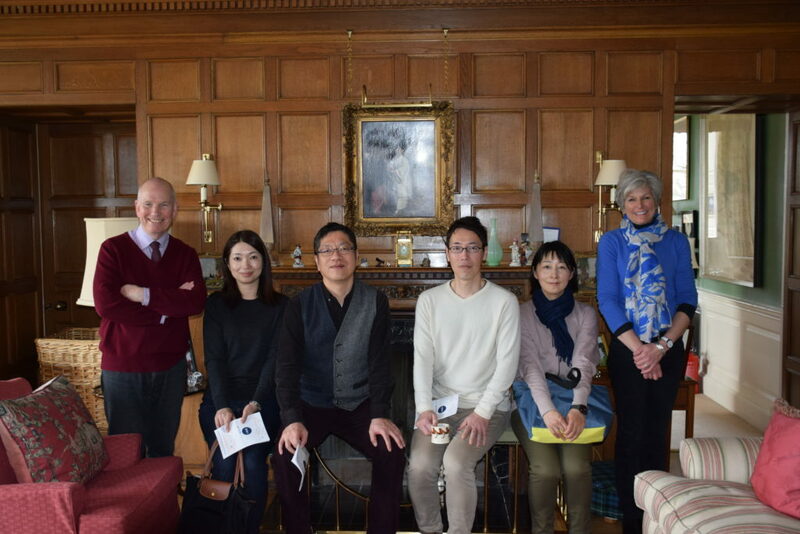 We visited one of the great houses of the area at Dalswinton, in Nithsdale, where we were warmly welcomed by the owners, Sarah and Peter Landale, who explained its many connections with Japan and China. We explored the local landscape and admired more cherry trees. 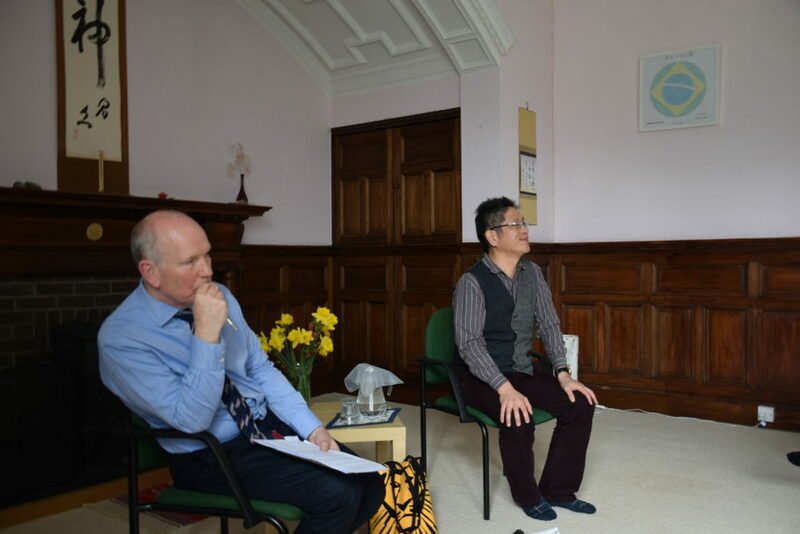 In the evening we took part in a well-attended death café at Thomas Tosh in Thornhill, where a number of the participants had Japanese connections. Day two (27 March) started with short filmed interviews and then it was off to the Allanton Peace Sanctuary . 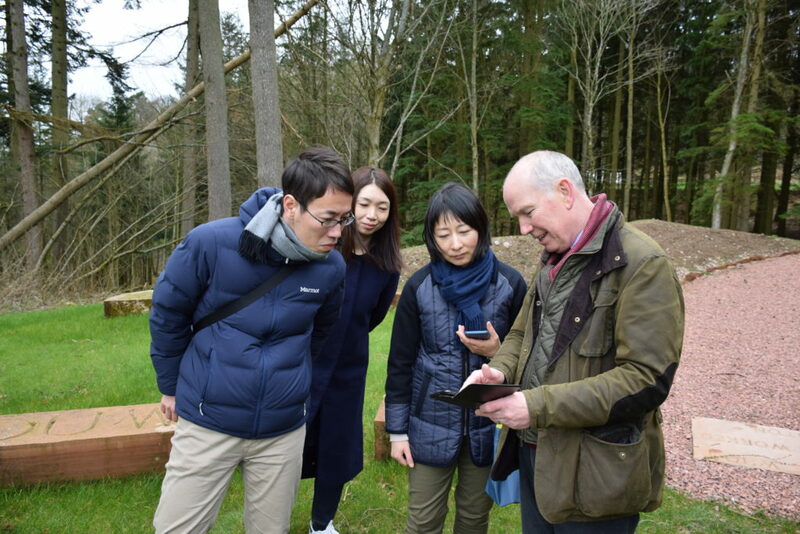 This remarkable place, just outside Dumfries in south west Scotland, is the European home of an international organisation founded in 1955 by the Japanese teacher, philosopher and poet Masahisa Goi (1916-1980), who dedicated his life to peace and humanity. After a wonderful lunch of miso soup and sushi, Hirobumi and I gave short talks to an assorted group of Peace Sanctuary supporters and end of life specialists. I have to say, it was the first time I had addressed any kind of audience in my stockinged feet! Days three and four (28/9 March) saw our kick off meeting move forward in earnest. Now we were joined by two young scholars from our wider collaborative group: Chao Fang (University of Bath) and Joshua Gallagher (Oxford University). 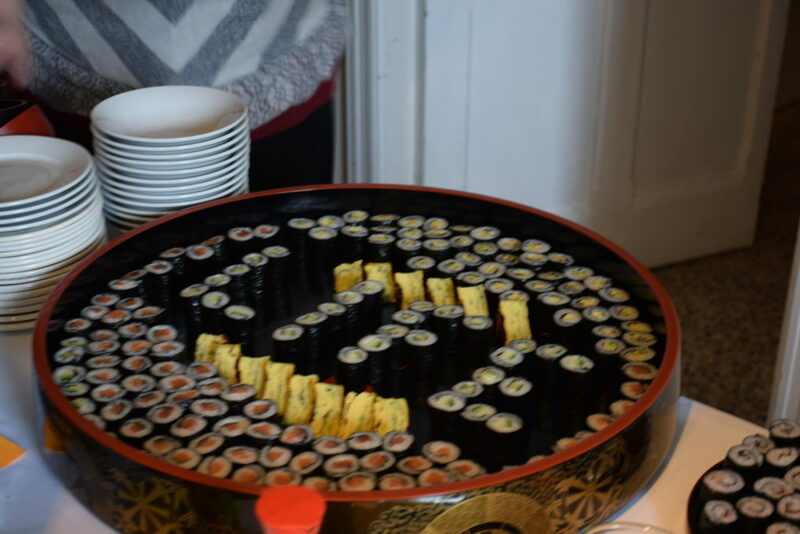 We were especially privileged to have with us Tetsuya Kishimoto, First Secretary at the Embassy of Japan, in London. 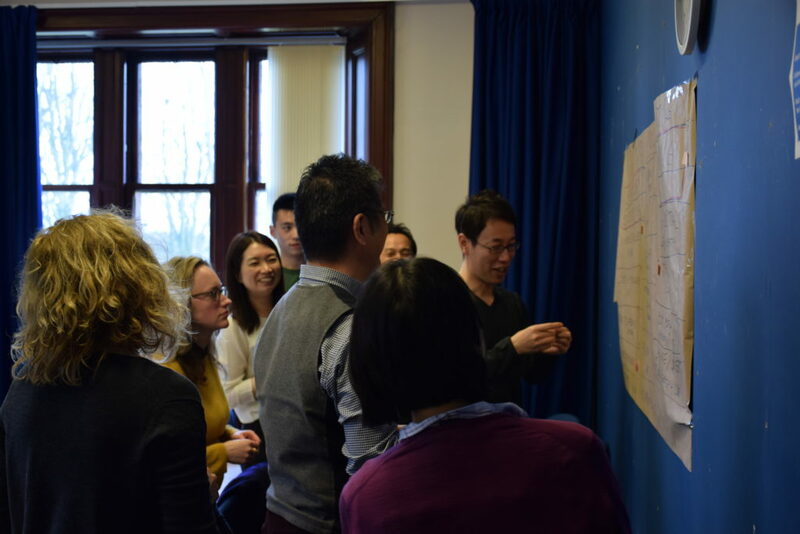 Our objective in the workshop was to identify some key areas on which the early career researchers, partnering in UK-Japan pairs, can develop important themes for further investigation. Initially we saw the pairings focussing on three themes: culture, practice and policy; and this was how each ‘pair’ presented their ideas. There was a rich mixture of topics. The ‘cultural’ strand set our some of the known scripts around ‘good’ and ‘bad’ death. We learned about ‘kodokushi’ – lonely death. There was a strong focus on ageing and also on loneliness. We explored some of the negative consequences of ‘super-ageing’. We also gave consideration to the death positivity movement and to death cafes as places for new forms of sociality. Concerns about the medicalisation of death came up in various ways. ‘Practice’ relating to death began with an exploration of ‘sh-katsu’ – the ‘ending note’ initiative focussed on making a will, preparing for death and ordering one’s post-mortem affairs. There was also discussion about advance care planning, living wills, and thanatology cafes of various types. We explored the rise of palliative care as a new form of end of life practice, the concept of ‘total pain’, the assessment of quality of life – and methods of measuring these. In the ‘policy’ domain there were many common topics across the two jurisdictions: choice in dying, preferred place of care and of death, the legalisation of assisted dying, and the withdrawal and withholding of life supporting treatments. We also spent some time unpacking what we mean by policy – how it operates at different levels and acts as a social agent. This provided a way of thinking about how the state intervenes in different ways – for example, in managing the end of life, in regulating funerals and in providing bereavement benefits. By the closing stages of the workshop, the wall of our meeting room was covered in a multiplicity of topics and themes and potential lines for further development. It was time to make some decisions about next steps. We decided to select the issues which we felt would most respond to a comparative approach, and where we could make a distinctive contribution based on our skills and interests. Four areas were agreed: 1) loneliness, dying and death 2) language and concepts relating to end of life issues 3) advance care planning 4) policies on end of life issues. 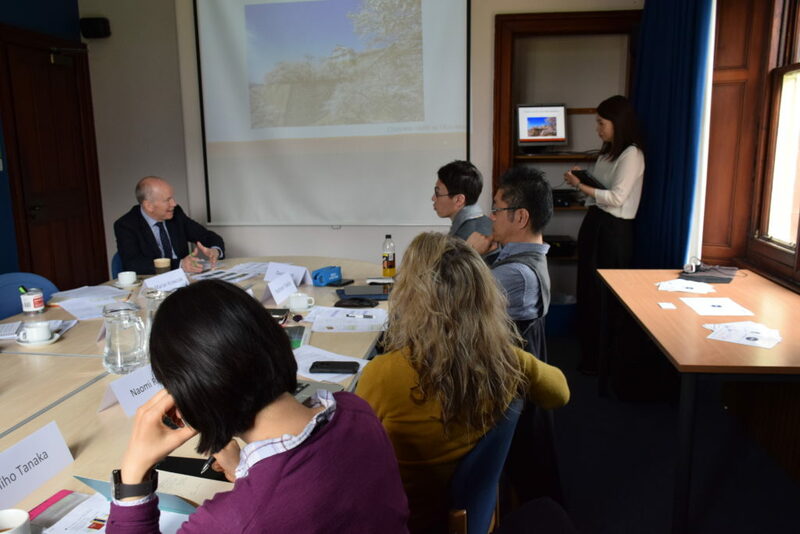 In the coming months the Mitori researchers will conduct reviews and comparative analyses on these themes, contrasting and comparing what is known about each of them in Japan and the UK. When we next meet, at Shizuoka University in December, we will have before us four working papers for in-depth discussion. We hope that from there we can begin to form new research questions and possible new projects to take the work forward. By December, the cherry trees will be bare in Britain and Japan. But the image of that wonderful spring ‘sakura’ will stay with us. The cherry blossom, loved in both countries and associated in the Japanese language with the fragility of life, seems a fitting image for the collaboration we are developing on end of life issues in our two countries. I am looking forward to the next phase of our endeavours – and perhaps to some further horticulture point of connection!